home vs. away | Pick Me Up Some Mets! Home sweet home. It’s as if the Mets have a corresponding embroidered sampler hanging in the clubhouse. 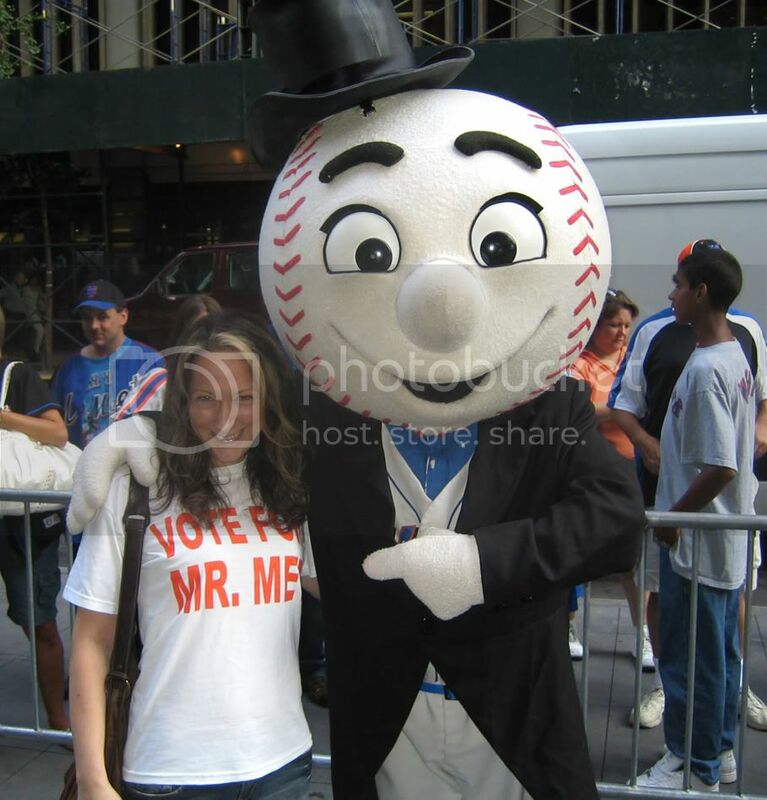 Perhaps Mrs. Met has gotten crafty lately? It’s tempting for fans to claim partial credit for the Mets’ success at Citi this season. We’re so supportive! Our loud approval gives the team the extra motivation it needs to actually hit the ball. We are awesome, like a magic fingers bed, massaging our Metsies into stellar offense and victory. But really, when you consider the variables that might be most significant for the Mets’ home winning percentage this year, the biggest one is simply that–the Mets win at home. And the Mets lose on the road. Not only do they all know it, they must think about it all the time. It’s in the players’ heads, which means it’s in their bodies, their confidence, their stances, their patience, their hitting. This season, home has been a safe haven while the road has been nothing but bumpy. Once the pattern started, the Mets internalized it. Now what must be done is to shake that standard loose. Get Danny Meyer to ship Shake Shake burgers and Blue Smoke ribs with the team. The aroma of Citi’s delicious food will transport the players–like Proust’s madeleine–back to their happy place. Use television magic to make the team think they’re in Citi. Turn the outfield wall of any away ballpark into a giant green screen to project more outfield, just like home. Then, surprise! Extra home runs for you. Fancy up away locker rooms. Send a design team ahead to install as many amenities as possible so the team feels as perk-heavy as they do in their own clubhouse. Bring beat down cars and auto parts to sprinkle around visiting parks so the team thinks it’s entering right at Willets Point. Send the team on the road with a truck full of Queens water. Use the water in away toilets, showers, water fountains. Clearly it has magic powers. Hypnosis. Convince the boys they never left the comforts of Citi. There’s no place like home. There’s no place like home. There’s no place like home. Now cluck like a chicken. Meanwhile, all this week, don’t forget to vote in the MegdalforGM poll!